I would like a Halo Kitty, thanks. hey, i LETTERED that story. 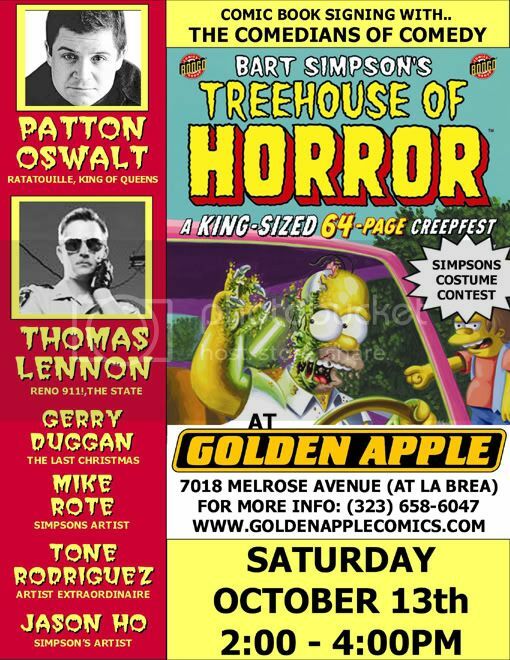 it’s all just words on paper until i finish it off with…words…on paper. 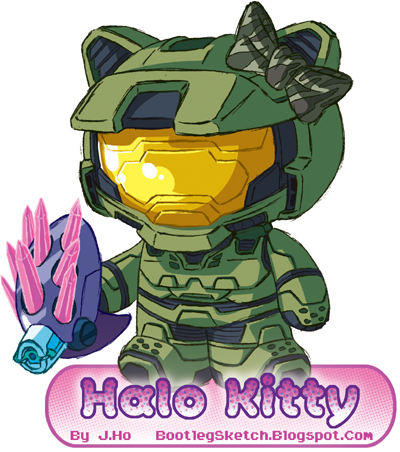 I would have a blast blasting Halo Kitty… and probably gettin’ pwned by her. Badtz Maru in a Brute Chopper will save me! jenn: hahaha… i wish these were up for adoption/mercenary services. ren: i was just protecting your privacy! now everyone knows!! !